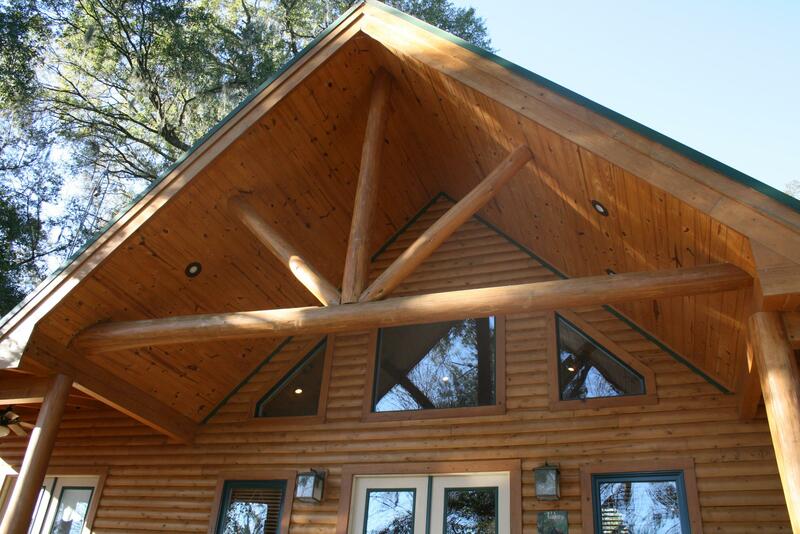 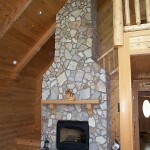 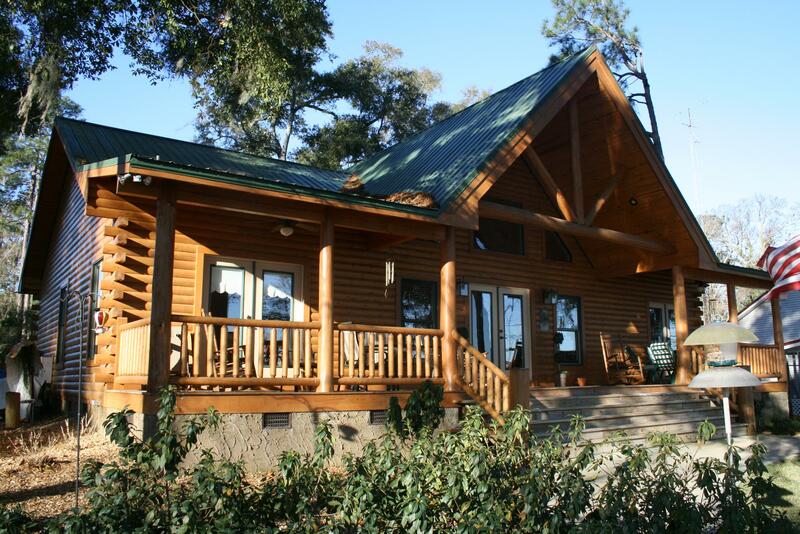 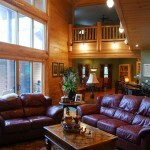 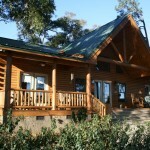 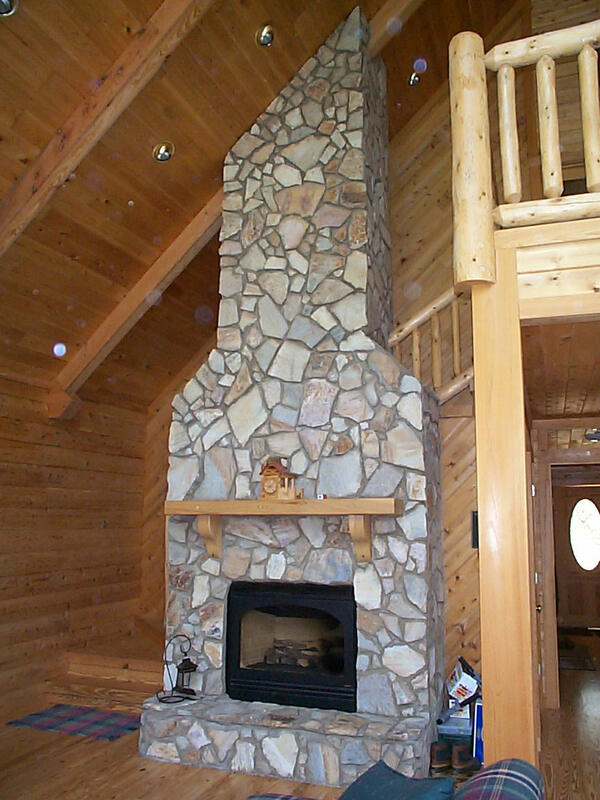 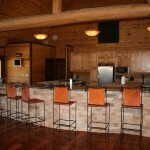 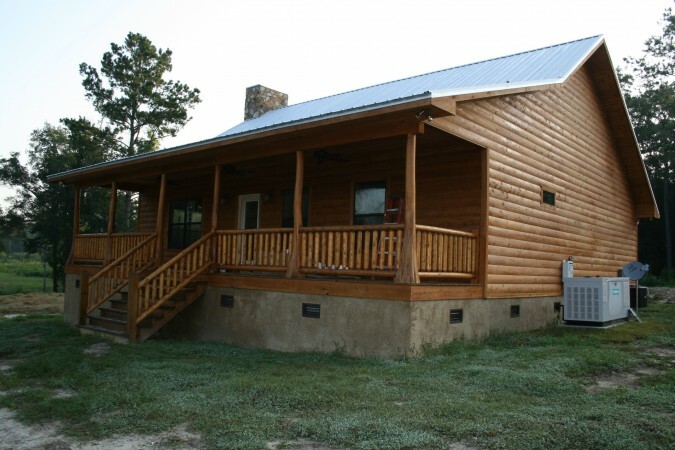 Flint River Log Homes can provide decorative and structural logs, timber frames and porch posts for your new home. 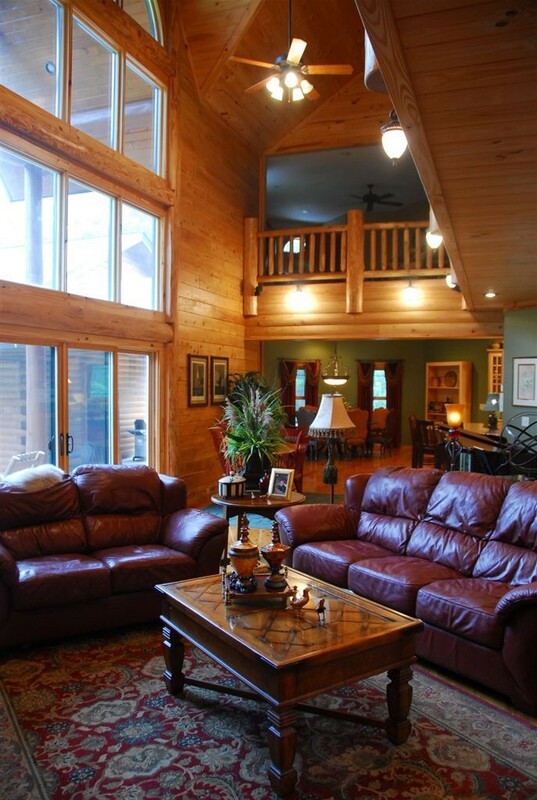 These are hand peeled cypress trees that add that rustic charm to your new home. 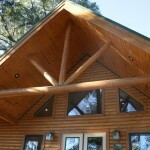 They can be used as floor joists, roof rafters and ridge beam supports throughout your home. 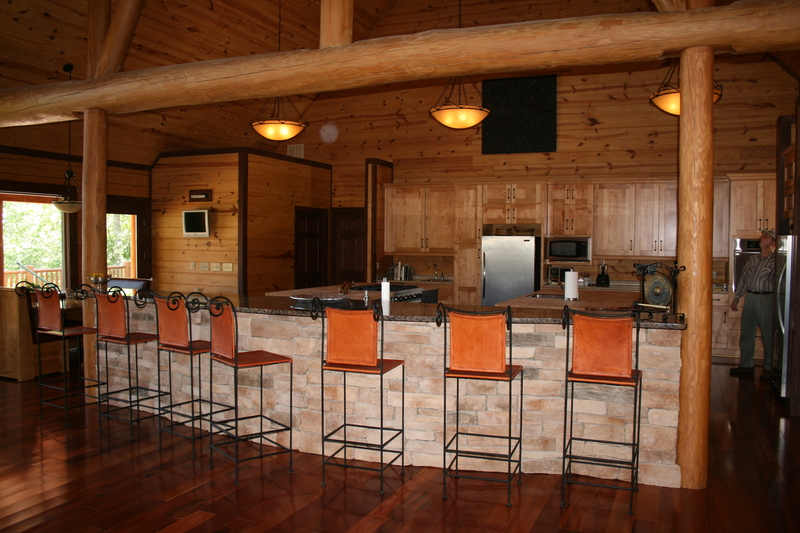 Give us a call today and we can discuss these options with you in your new home.